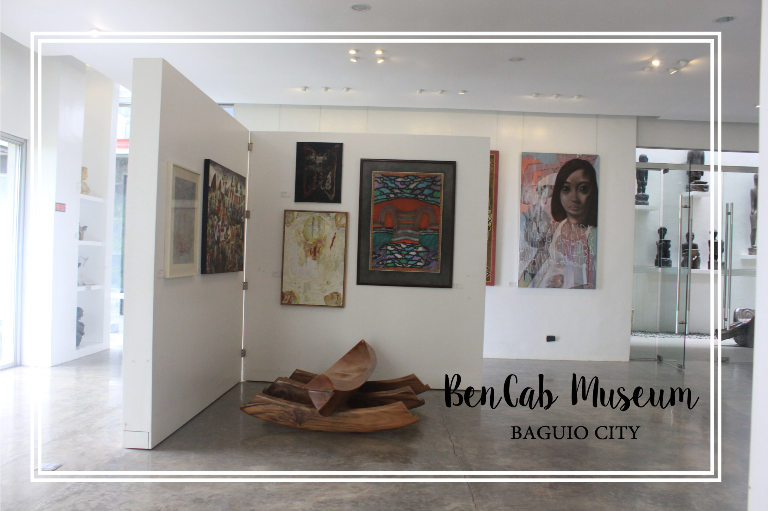 If you’re travelling to Baguio City any time soon, list down the beautiful Bencab Museum in your itinerary. 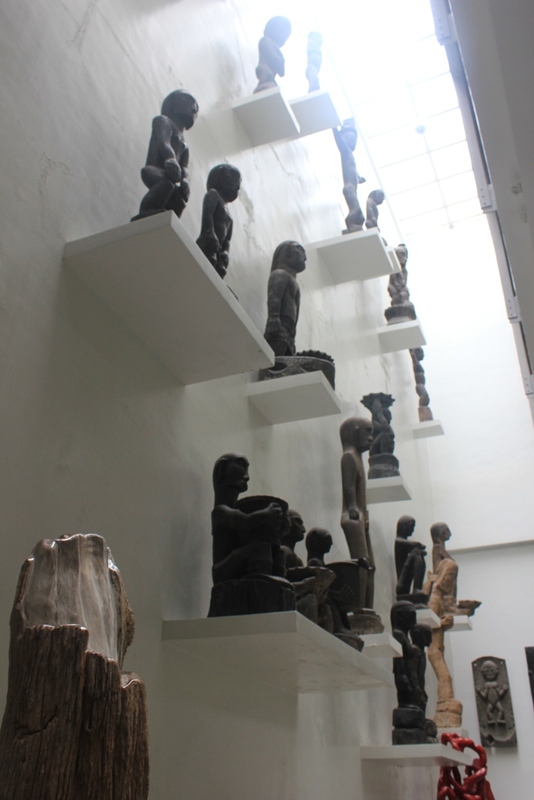 It’s a place you shouldn’t miss to see to complete your stay in Baguio City! 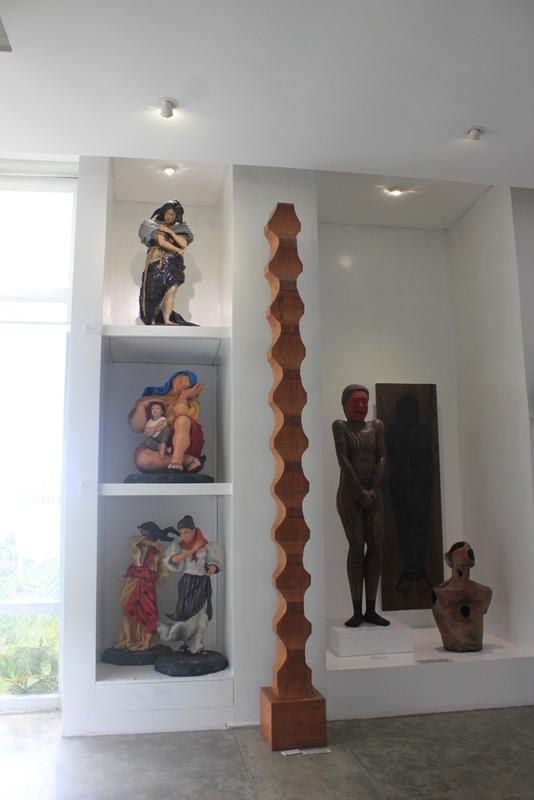 I made sure to visit the BenCab Museum in Baguio City during our 3-day holiday in the Summer Capital last week. I have read so many good reviews about the magnificent art pieces found in the museum, and I wanted to see them first hand, too. Hands down, the place is indeed gorgeous. 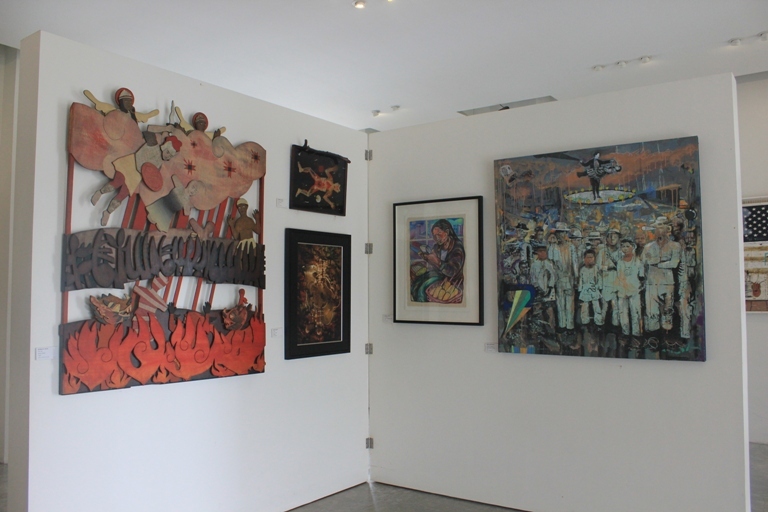 I can stay in each of the nine galleries for hours savoring the beauty of the displays! 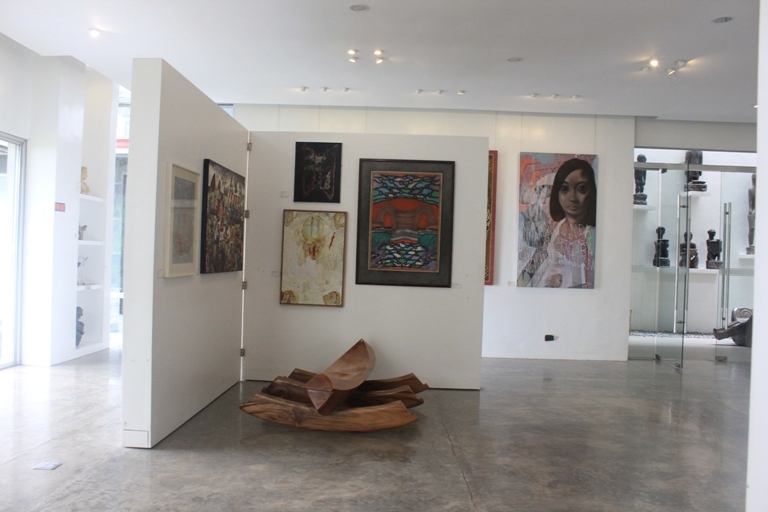 BenCab Museum highlights the key art collections of our dear National Artist for Visual Arts and the best-selling painter of his generation of Filipino artists, Benedicto Reyes Cabrera, or BenCab. 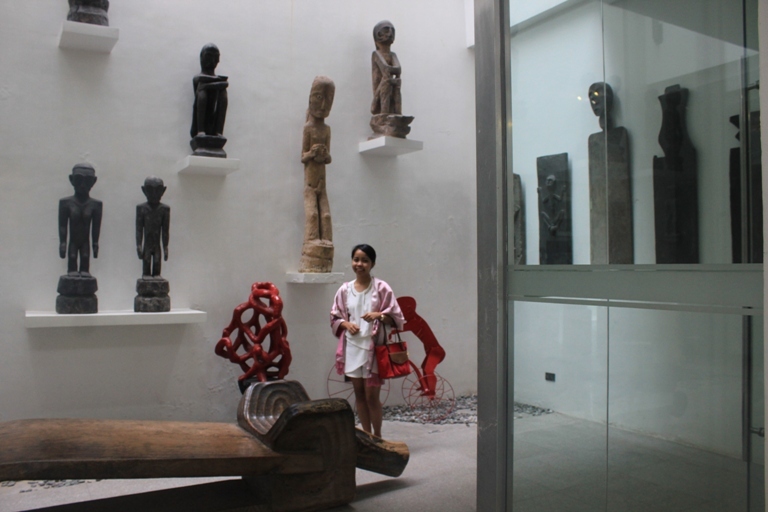 It is a private museum and it is also in this museum where he lives and conducts his actual workshops. 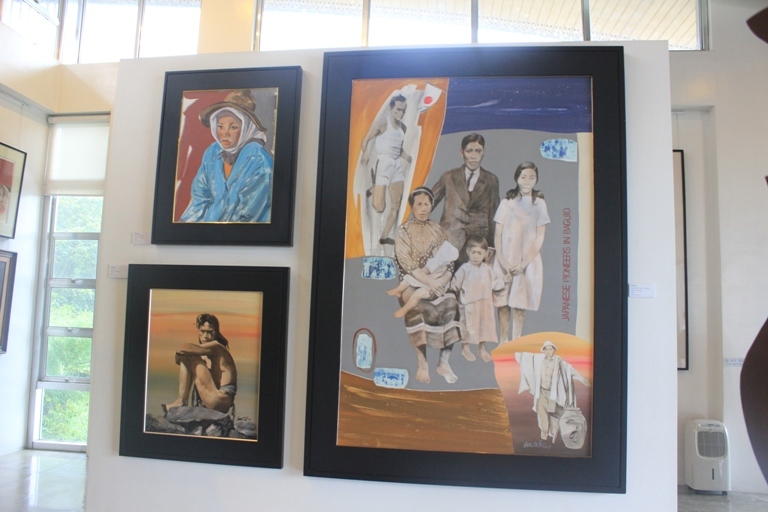 Aside from his creations, works of other artists from different parts of the country are also showcased from time to time. 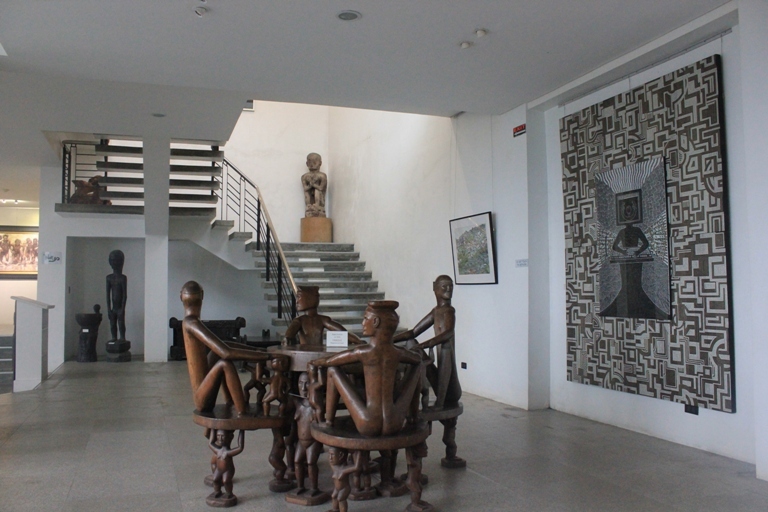 Aside from the impressive art installations, the interiors itself of the BenCab Museum is lovely. It’s modern, with lots of natural light coming in. It’s a four-storey museum with high ceiling, glass windows and walls. 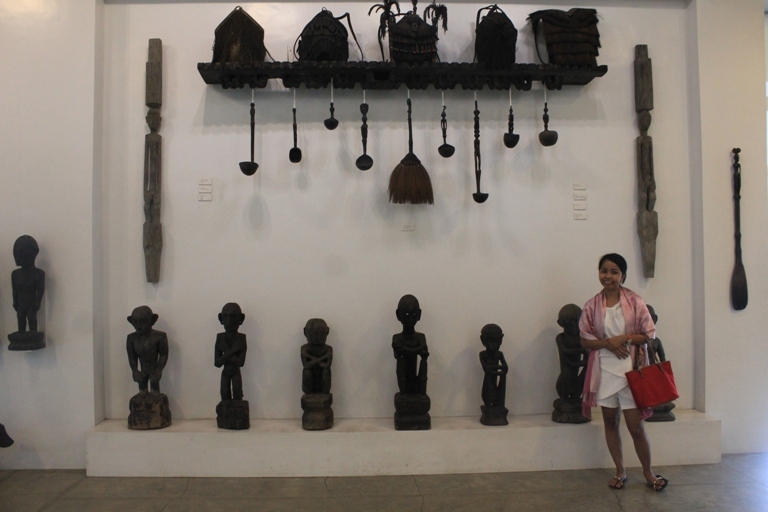 One thing that I really love about the museum is that it features the Tribal Cordilleran Art. 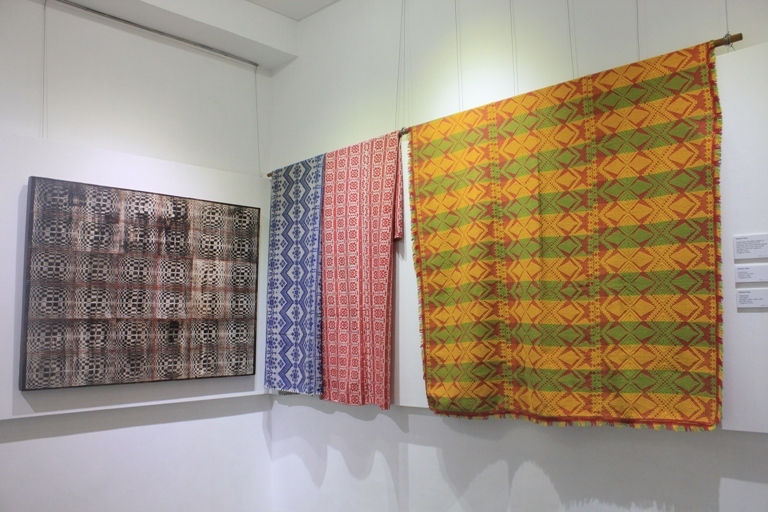 One of its highlights is the beautiful bul’ul installations by the walls as well as the display the Iloko textiles. Did you enjoy the photos? That’s just a sneak peek to the museum. These and a whole lot more to love in the place! It also houses a quaint cafe plus it has a beautiful outdoor garden. 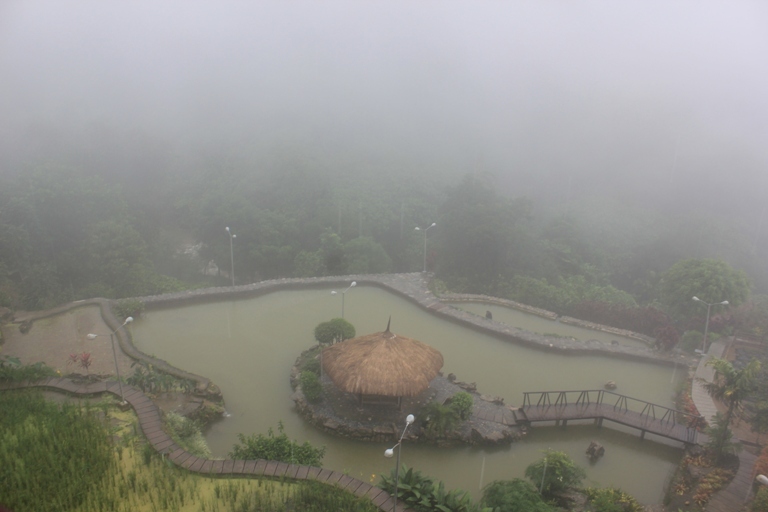 At that time though, it was rainy and foggy but the view outside was breathtaking nonetheless! I’ll definitely go back to this place. 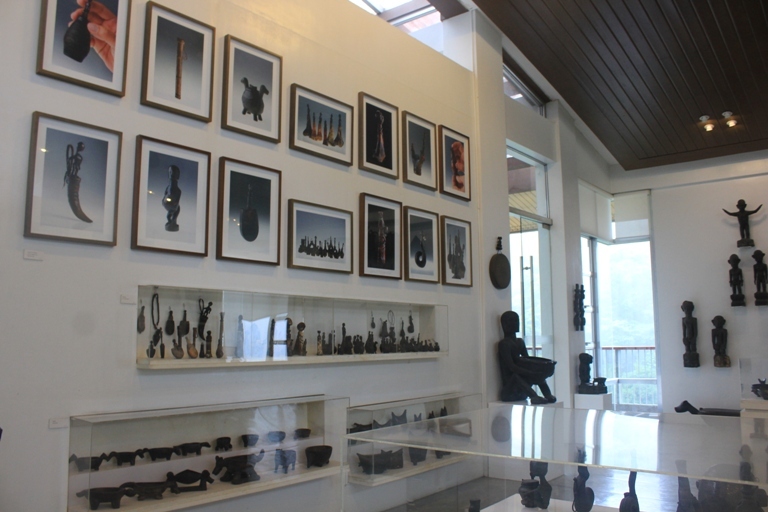 Bencab Museum is located six kilometers away from the center of Baguio City. 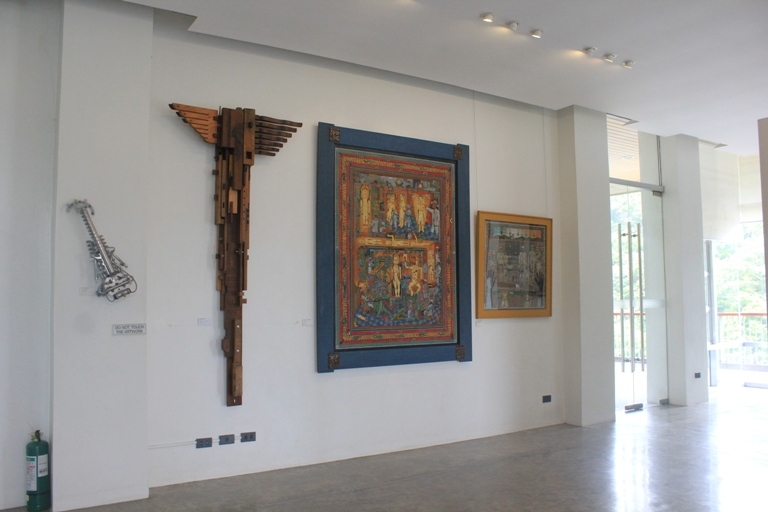 If you’re commuting, just take a jeepney bound for Asin road the jeepney will stop right in front of the museum. 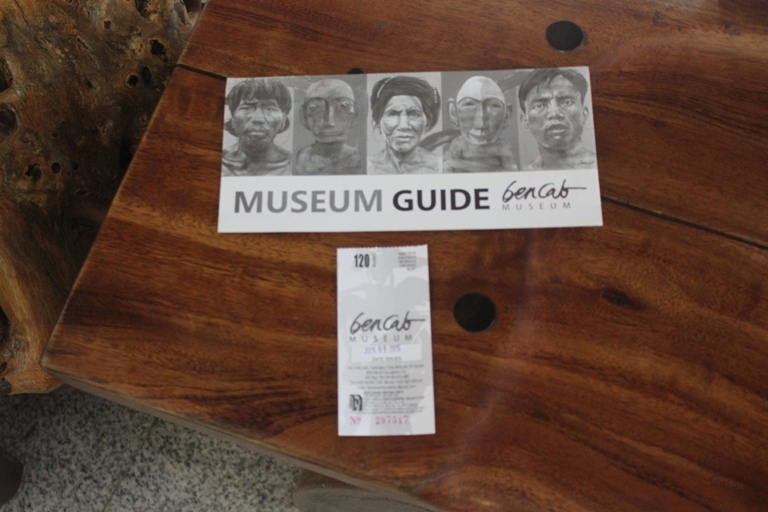 The entrance fee to the BenCab Museum is P120 while children that are less than 42″ may enjoy the museum for free. Students and senior citizens with valid ID’s are also admitted at a discounted price. « Dads Get Free Chicken McDo on Father’s Day!